Top 10 Things To Do In Montserrat, The Emerald Isle Of The Caribbean - Caribbean & Co.
Montserrat known as the Emerald Isle of the Caribbean at 39 square miles is one of the smaller and least visited tourist destinations in the region. 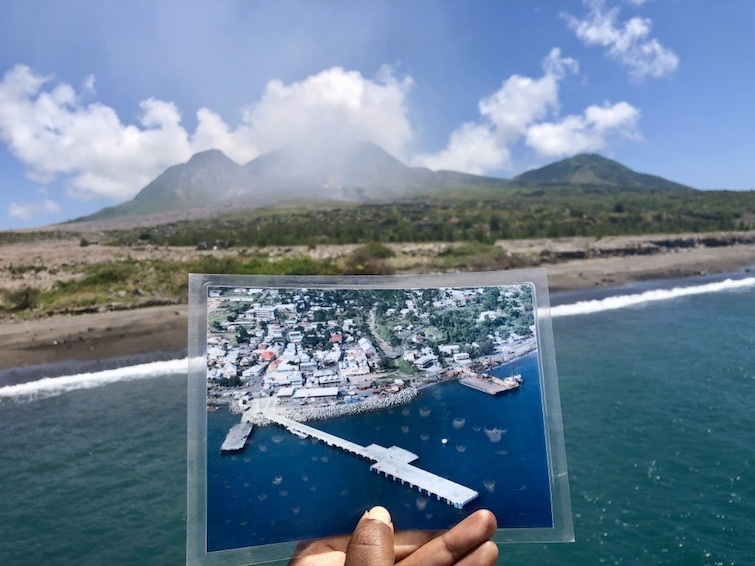 As over 20 years ago, life on this idyllic island paradise changed forever when the Soufriere Hills Volcano erupted and rendered two-thirds of the island including the former capital Plymouth uninhabitable. The population plummeted from a high of 12,000 to just a few thousand and at one-point discussions were held about closing the island. However, continued support by the British government and investment by some private entities has seen the island making a comeback! The population is now a healthy 5,000 with further growth projected and a new capital in Little Bay is in development. Montserrat before the volcano and even now is popular with people who are interested in ecotourism, volcano tourism, hiking, bird watching and scuba diving. The island also has strong appeal for those who want to experience the Caribbean the way it used to be. 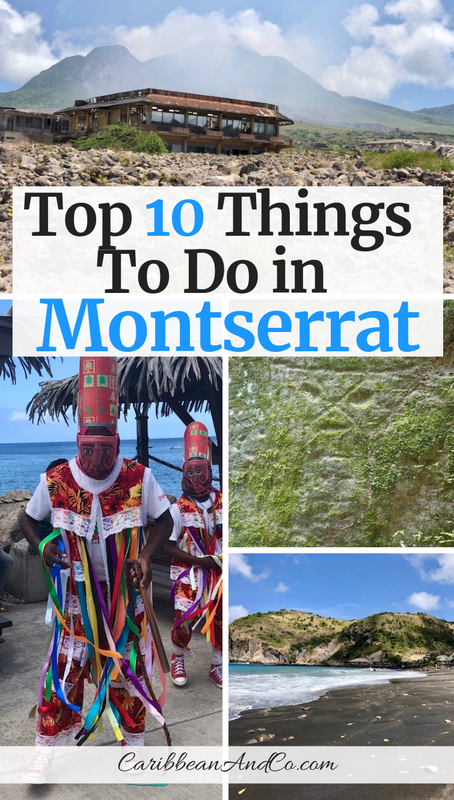 Below I list in no particular order, 10 of the more popular things to do in Montserrat. 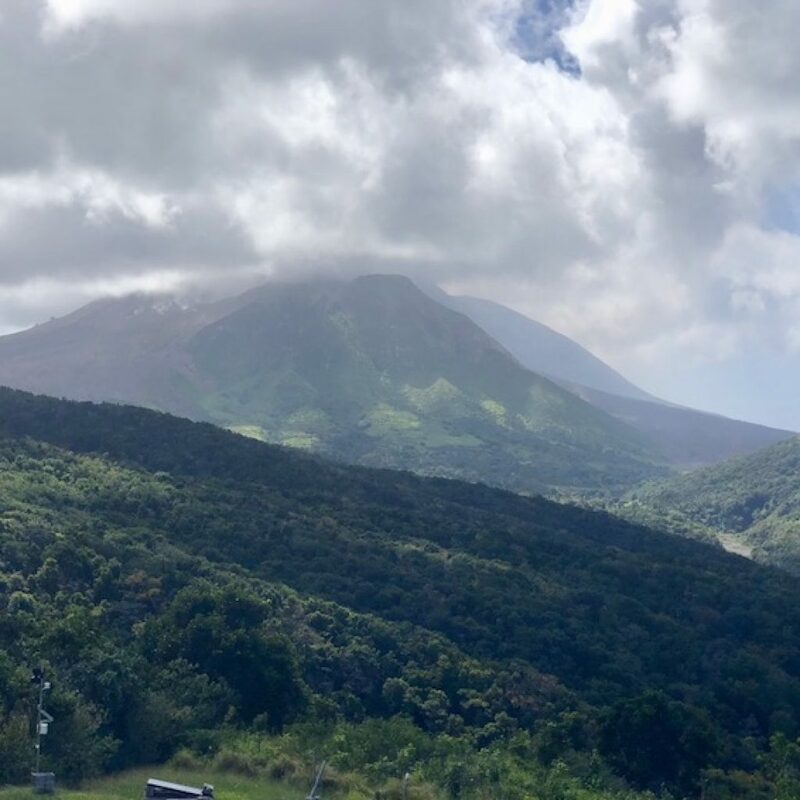 The Montserrat Soufrière Hills Volcano reawakened from its 400-year slumber on 18th July 1995. Eruptions continued finally peaking on 25 June 1997. The result is that two-thirds of the island was left covered in volcanic ash. In fact, much of the tourism infrastructure including the former airport and capital was buried beneath the volcanic ash. 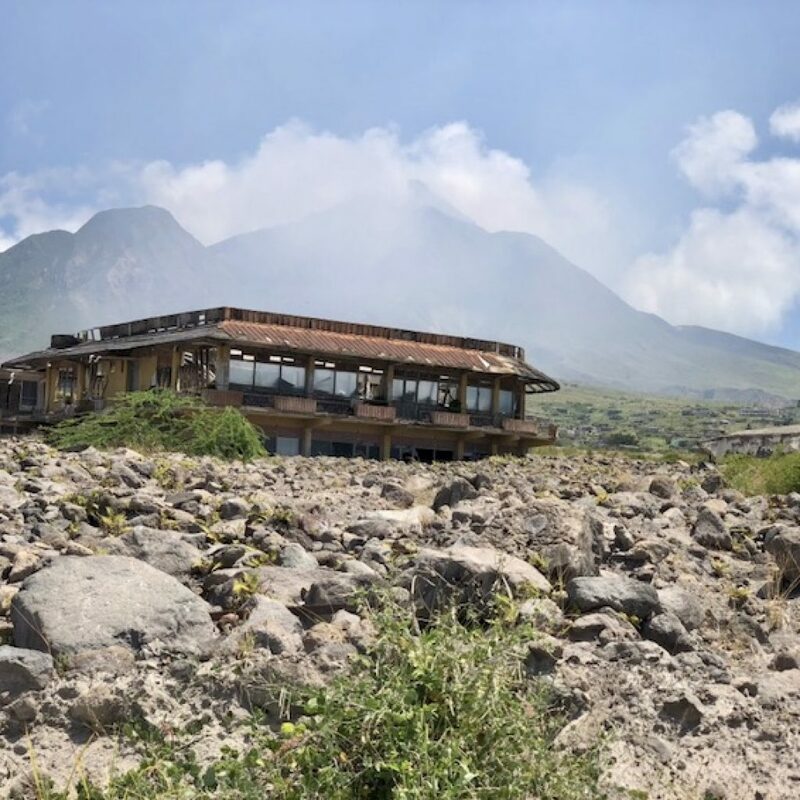 Things have since quieted back down with the volcano and its safe to visit the island to see how this sleeping giant has transformed Montserrat. 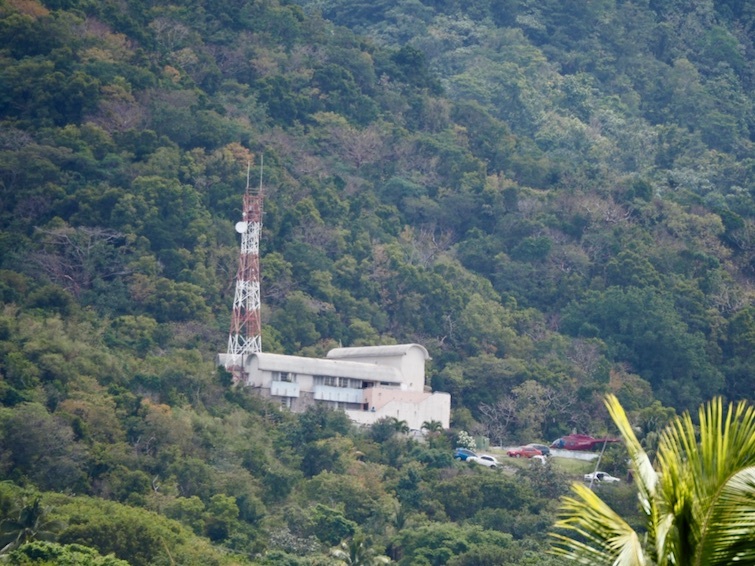 One of the best places on the island to view and learn more about the volcano and its impact on the island is the Montserrat Volcano Observatory. Located in Salem, you can get a fantastic view of the volcano, Belham Valley and Plymouth from the Observatory’s viewing deck. Visitors can also view informative posters and artifacts and watch a documentary detailing the history and impact of the eruptions. The experience is both informative and educational. Before the Montserrat Soufrière Hills Volcano erupted, Plymouth one of the prettiest Caribbean towns was the capital and hub of Montserrat. That all changed after the eruptions as the main docking harbor, much of the government infrastructure, as well as commercial services, markets, and shops were buried under layers of ash, mud, and stone deposited by the pyroclastic activities. So too was the Evergreen Roundabout a favorite liming spot for people from all parts of the island who came to town for work or to do their weekly shop. Plymouth now makes up part of the Exclusion Zone but was recently opened via approved guides for tourists to marvel at the Caribbean’s answer to the Italian city Pompeii. Once thriving and full of life and activity, things are very much at a standstill, and many of the Georgian and Victorian buildings are barely visible under the mounds of volcanic ash. It all now resembles a dusk covered lunarscape and is an archeological treasure worthy of being added to the sites in the Caribbean with UNESCO World Heritage status. 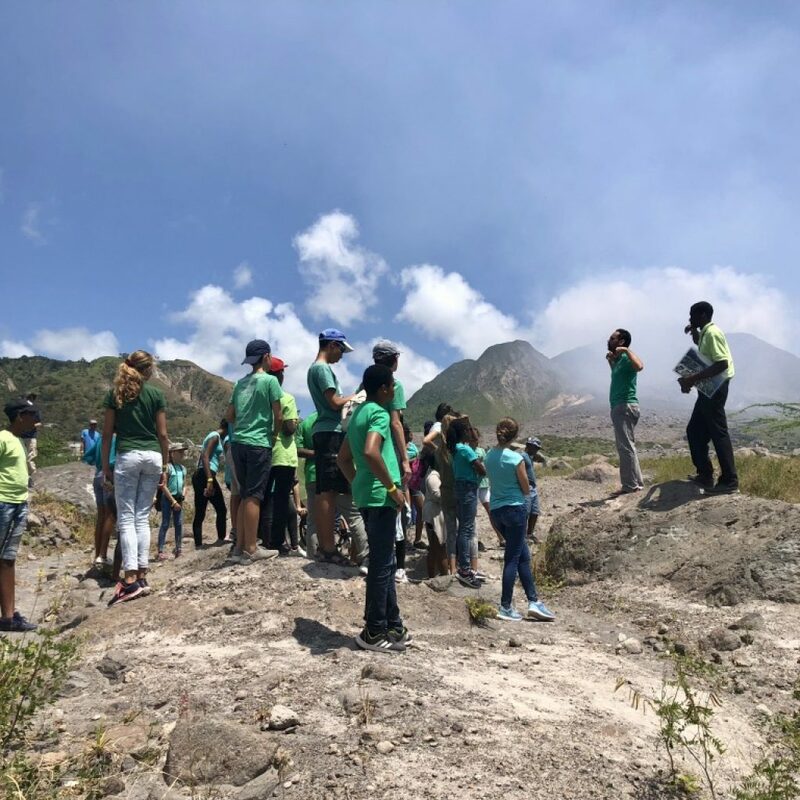 Garibaldi Hill and Jack Boy Hill are two great viewing spots on opposite sides of Montserrat to take in a wide angle view of the Soufrière Hills Volcano and much of the island. Garibaldi Hill on the southwest side of the island is accessed through the Belham Valley via a once gorgeous golf course, now also covered by volcanic ash and mud. The road to the top of Garibaldi Hill is winding and at times somewhat extremely rugged, so a 4X4 vehicle is recommended. At the top of Garibaldi Hill, you will be rewarded with sweeping views of still lush and green Salem, Old Towne and much of the buried city of Plymouth. Jack Boy Hill on the northeast side of the island provides another vantage point to marvel at the volcano, in particular, the old W.H. Bramble Airport and eastern villages that were also damaged by the pyroclastic flows. Surrounded by a flower garden, you’ll find a BBQ grill and tables for a picnic as well as a telescope to get a birds-eye view of the area including new beach formed as a result of volcanic activity. Montserrat has many deep ravines and ghauts that carry rainwater from the hills down to the sea. The most famous of all is Runaway Ghaut located on the side of the road north of Salem and is in the general vicinity of a long-ago bloody colonial skirmish between the British and French. 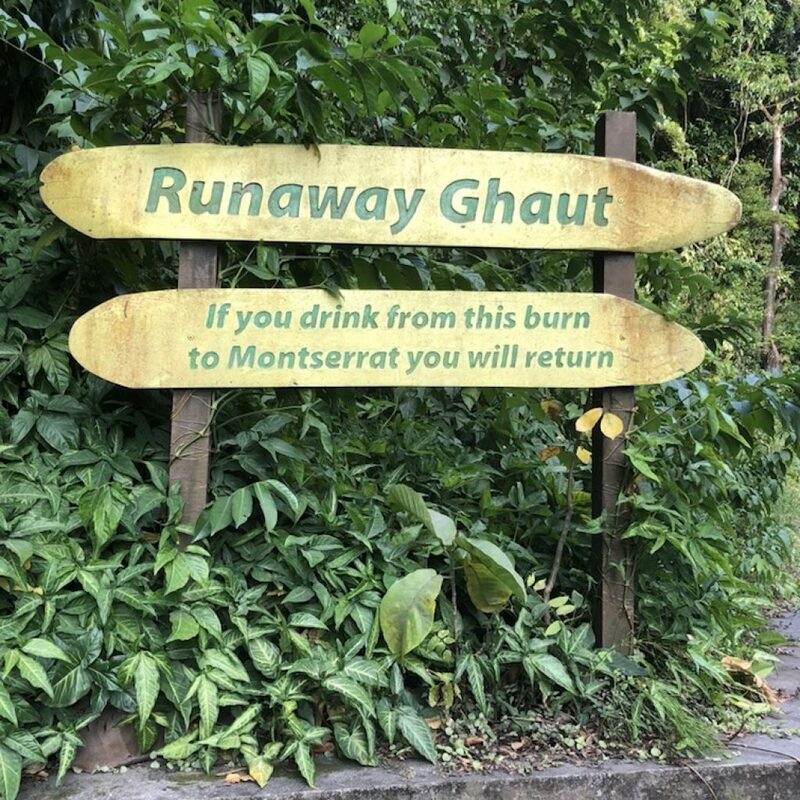 A walking trail is also in this area, and the legend goes that visitors who drink the fresh water from this ghaut will be drawn back to Montserrat time and time again. 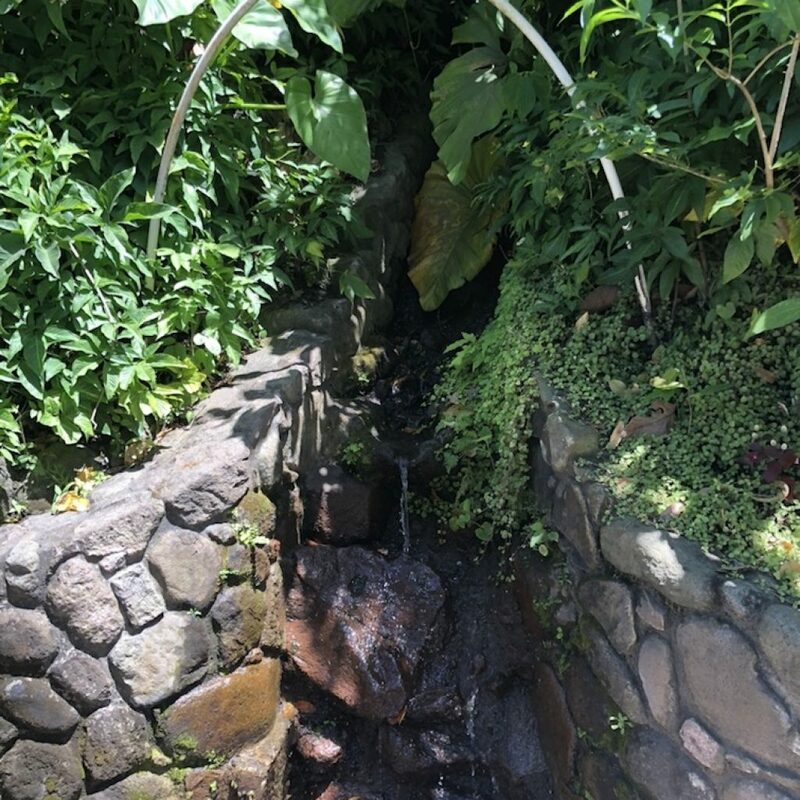 Note that the water in Montserrat is extremely safe to drink and this source is routinely checked to make sure that it remains that way for visitors. The rugged, green and lush landscape of Montserrat lends itself well to hiking. Plus there is an abundance of plant and animal life to be seen including 132 tree species, 13 mammal species and 117 species of birds. Regarding hiking, there are nine main marked trails including moderate ones like Blackwood Allen Trail, Dry Waterfall Trail and the Oriole Walkway Trail a favorite trail in the Centre Hills. These you can experience on your own or better yet with legendary tour guide James “Scriber” Daley of Scriber’s Adventure Tours. 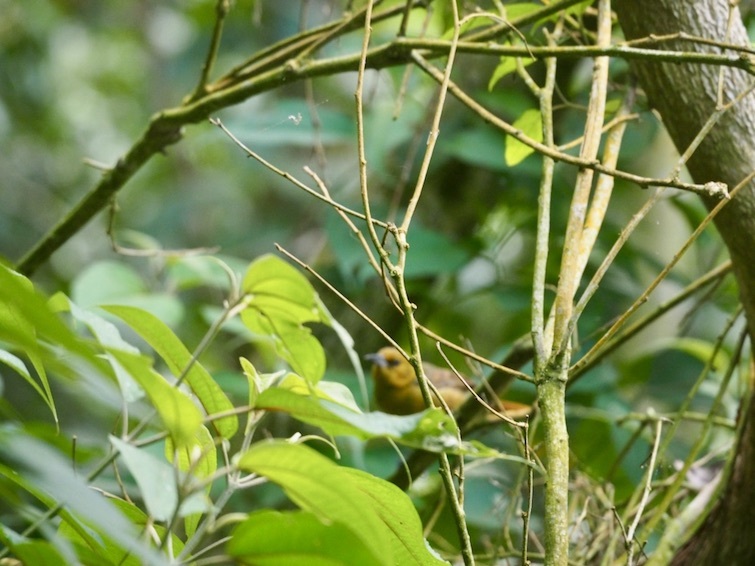 Not only will Scriber point out all the various plants and animal species, but for those who are keen on bird watching, he is a master at mimicking the calling sounds of the various birds increasing the probability that you’ll see one or more birds including the national bird, the Montserrat oriole. 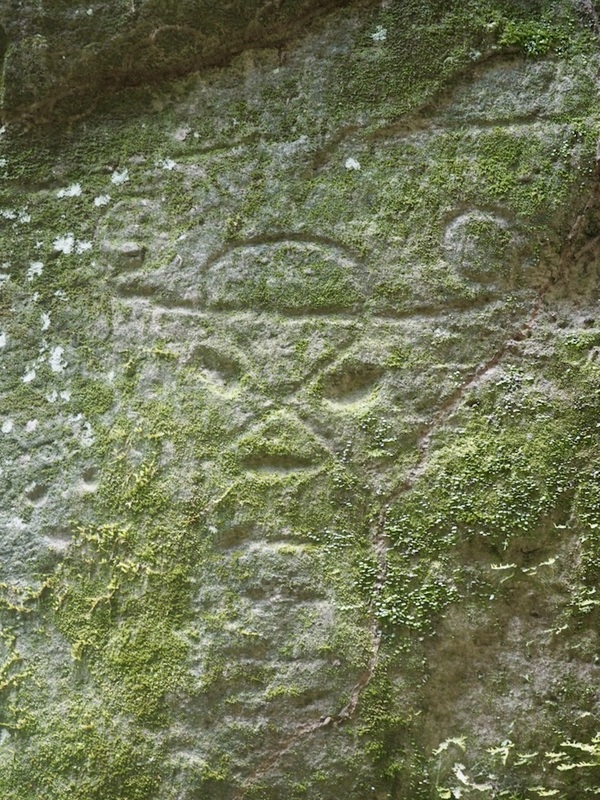 Another reason to hike with Scriber or another local guide is that they can take you to the Amerindian Petroglyphs recently found in Soldier Ghaut. Thought to be about 1,000 to 1,500 years old, the Montserrat Petroglyphs which are carved into a mossy boulder can be reached via a side trail off of the Dry Waterfall Trail. The National Museum of Montserrat managed by the Montserrat National Trust is located in Litte Bay and puts exhibitions related to the island’s history and culture from pre-Columbian to present. 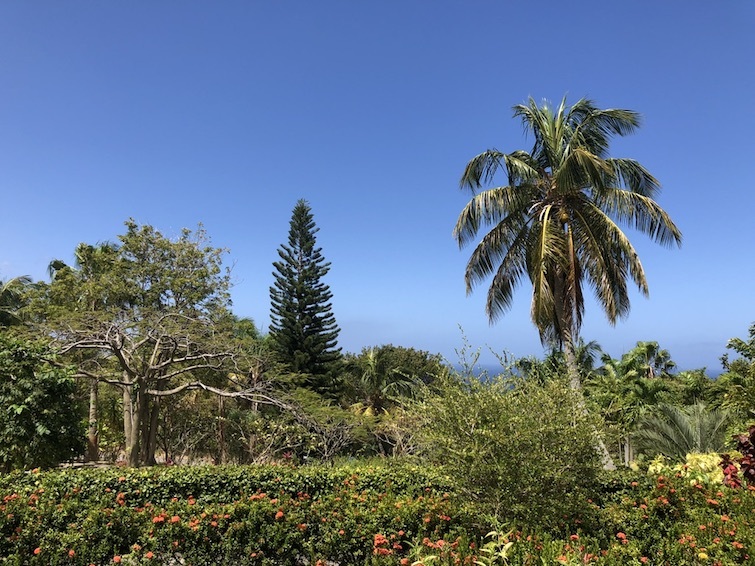 At the Montserrat National Trust in Salem, there is a beautiful botanical garden for exploration at one’s leisure. There are a few gardens including the: dry garden, medicinal garden, and Amerindian garden. Also an area for economic plants like sugar cane, lime, cotton, bananas, plantain, mangoes and other fruit trees. Then there is a seasonal ghaut which showcases the vegetation found in the Center Hills of Montserrat. Finally, there is a cute gift shop to purchase a range of Montserrat memorabilia and trinkets. Montserrat is one of the more serene places to go diving in the Caribbean. The island is free from the crowds found at most other Caribbean diving destinations plus the water is warm and the visibility pristine. Around the island, there are about 30 different diving sites. More popular diving sites include those around Montserrat’s beaches like Lime Kiln Bay, Bunkum Bay, Woodlands Bay, Little Redonda and Foxes Bay. 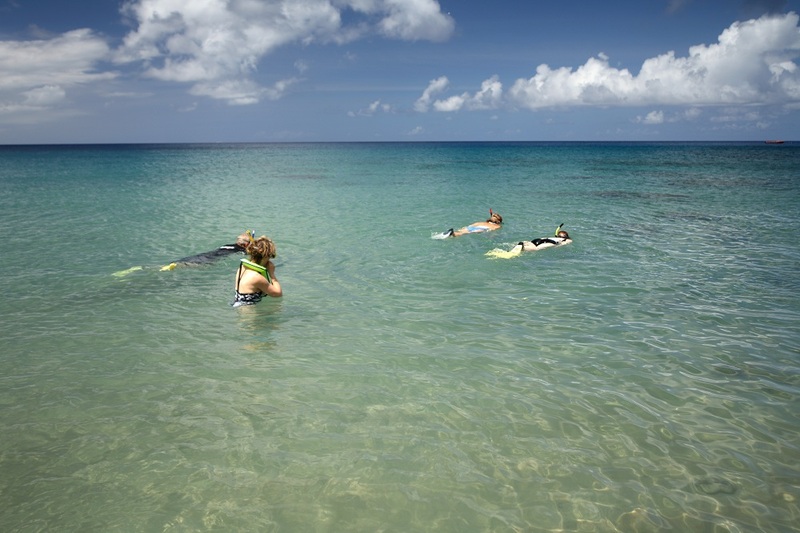 Rendezvous Bay is also popular for divers of all levels with both shallow and deep-water sections. Located here is the famous Bat Cave where fruit bats hang in partly submerged caves. Further out from the island is Redonda popular for its wrecks and reef sharks. Overall, the reefs surrounding Montserrat are teeming with hard corals, sponges, and swarms of colorful tropical fish. Plus depending on the time of year you visit, you may also be lucky enough to large sea turtles. With Plymouth buried under volcanic ash and mud, the government and most commercial businesses have set up base in the North. 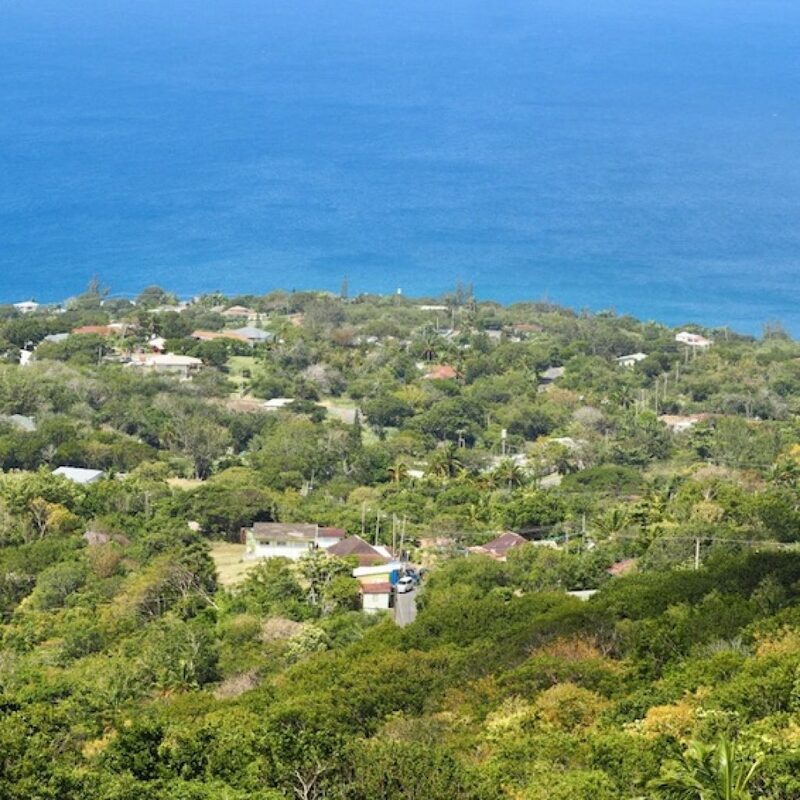 The government is currently seeking investment to build a new town in Little Bay that will include civic and government buildings alongside a new port, marina, hotels, residences, and commercial properties. 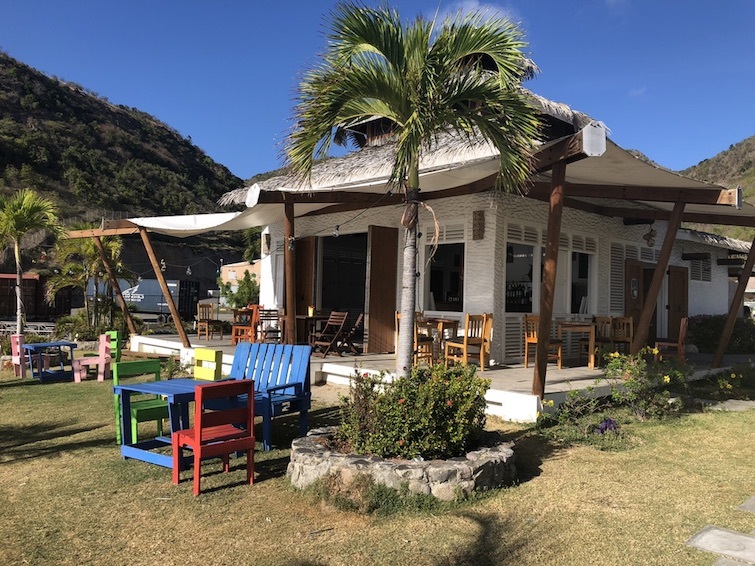 Currently built in Little Bay are the new Montserrat Public Market and the Montserrat Cultural Centre funded by many including ex-Beatles producer, Sir George Martin. He has an affinity for Montserrat as in 1979 he set up Air Studios on the island and recorded with the likes of Sir Paul McCartney, Eric Clapton, and Stevie Wonder. Also newly built is the Montserrat Sports Complex used for regional basketball and netball tournaments. Beyond this, Little Bay is the current hub for several bars, restaurants, and a beautiful beach. 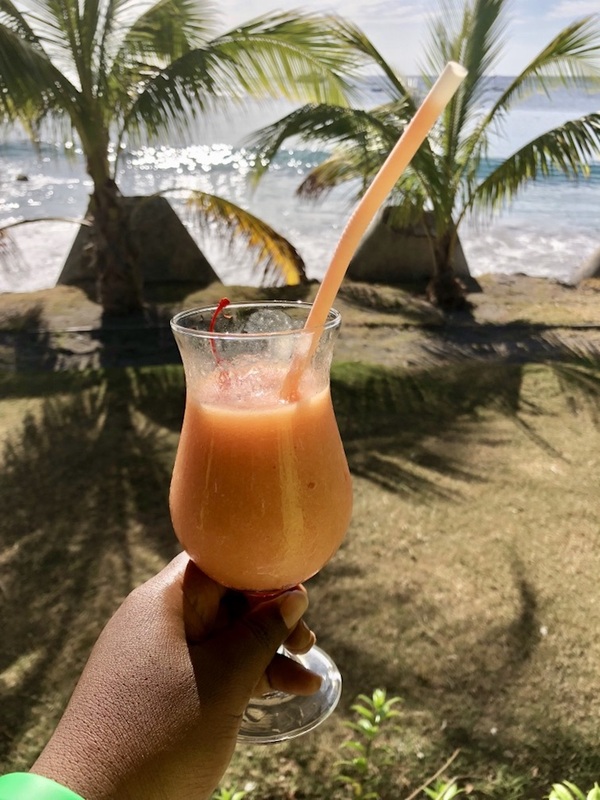 So Little Bay is one of the top things to do in Montserrat as you can enjoy the beach and then hang out for lunch or drinks while enjoying the view. 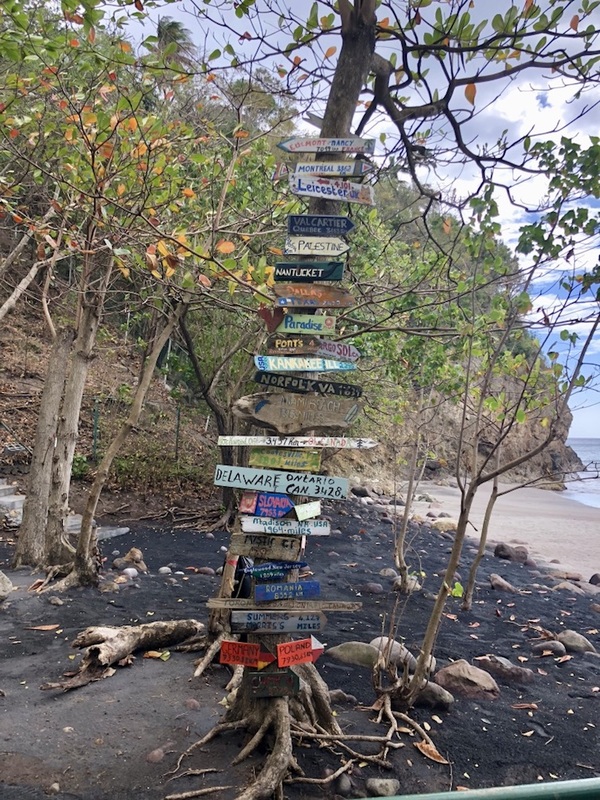 There are about nine public beaches on Montserrat including Bunkum Bay, Carr’s Bay, Foxes Bay, Isle Bay Beach/Old Road Bay, Lime Kiln Bay, Little Bay, Marguerita Bay, Rendezvous and Woodlands Bay Beach. As a result of the volcanic eruption, most are black sand beaches. The only exception is Rendezvous Bay Beach, the island’s only white/brown sand beach. None of the beaches get crowded, and so it’s a great way to get away and relax while taking in the beautiful scenery. Note that there are minimal facilities at most of the beaches; in fact, none have beach chairs. Bunkum Bay and Isle Bay both have one beach bar. Carr’s Bay has a number of nearby rum shops. Little Bay is the most developed with quite a few restaurants and bars. But my favorite is Woodlands beach pictured below. Festivals are one of the top things to do in Montserrat. In fact, the island’s population gets close to doubling during the year-end Montserrat Festival as members of the Montserrat Diaspora as well as tourists gather for the festivities that run from mid-December to early January. This is Montserrat’s version of a Caribbean carnival and includes beauty pageants, calypso and soca competitions, steel pan showcases, jump-ups, parades and fetes with the world famous Montserrat Masqueraders making numerous appearances. 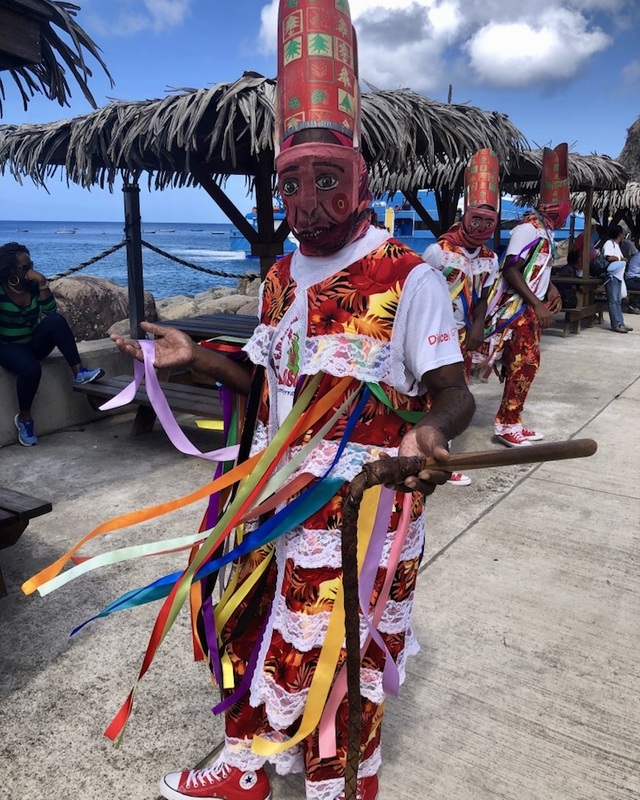 Another popular festival is the Montserrat Saint Patrick’s Festival which commemorates the slave uprising that was to take place on Patrick’s Day, March 17th, 1768. Rounding out the list of top three festivals is the Calabash Festival held each July to commemorate the volcanic eruption, as well as showcase the rich culture and heritage of the island and its people. So will you be considering Montserrat for your next Caribbean vacation? The island is not only of the most unique in the Caribbean but also one of the friendliest and safest in the region. You can get to Montserrat via 90-minute ferry or 20-minute flight via Fly Montserrat from nearby Antigua. For flight and hotel deals to Montserrat via Antigua & Barbuda, check out our Caribbean travel partner, Expedia.com. Note: Originally published May 28th, 2015, this post was updated April 13th, 2018.